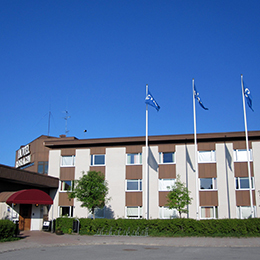 The hotel in a picturesque Norrtälje! 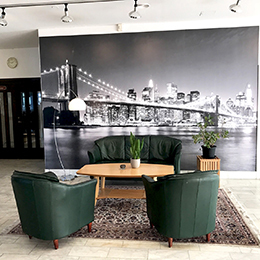 Welcome to Norrtälje and Hotel Roslagen! 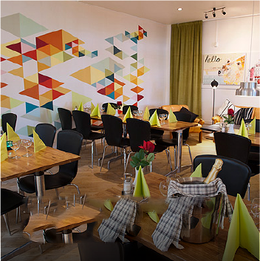 Hotel Roslagen celebrates it´s 40th birthday in 2017!